From its inception in 1998, What’s New in Processing has evolved and grown with the market sector it serves and continues to be a leading journal in its field. 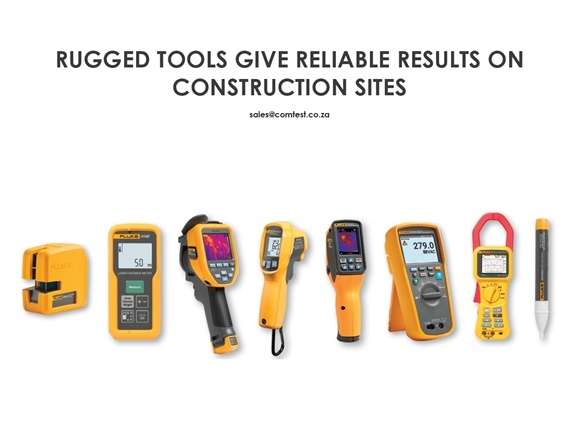 Targeting known purchasers and specifiers of all types of control, instrumentation, test and measurement equipment, it provides manufacturers and suppliers with a direct link to their prime target market, in a proven format designed to generate valuable sales leads. 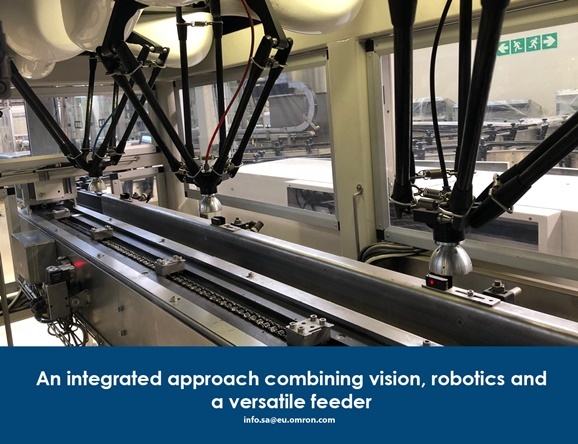 This, in turn, provides a unique and targeted platform for advertisers to promote their latest products and technology to this important sector of the South African (and neighbouring countries) manufacturing industry. 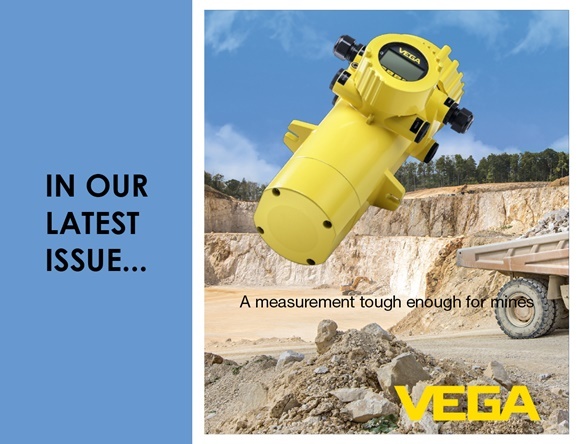 What’s New in Processing is read by engineers, managers and technicians who have a purchasing and/or specifying responsibility for test, measurement or control-based instrumentation components, products and equipment. 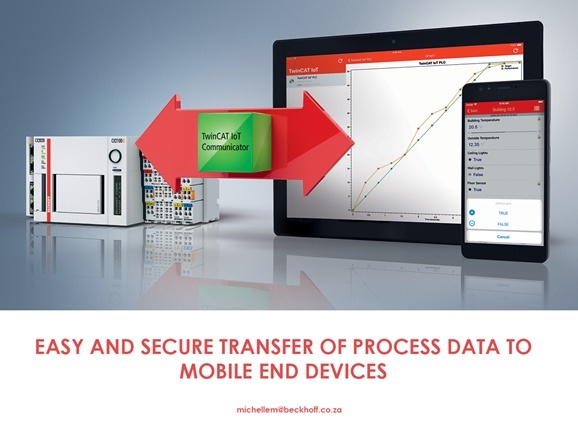 The print version of What’s New in Processing is mailed to targeted readers in South Africa, the digital version reaches readers throughout South Africa, Namibia, Botswana and Swaziland and additional magazines are distributed through outlets at local airports. Visitors to The Control Roadshow each receive a copy of the magazine on entry to the event. 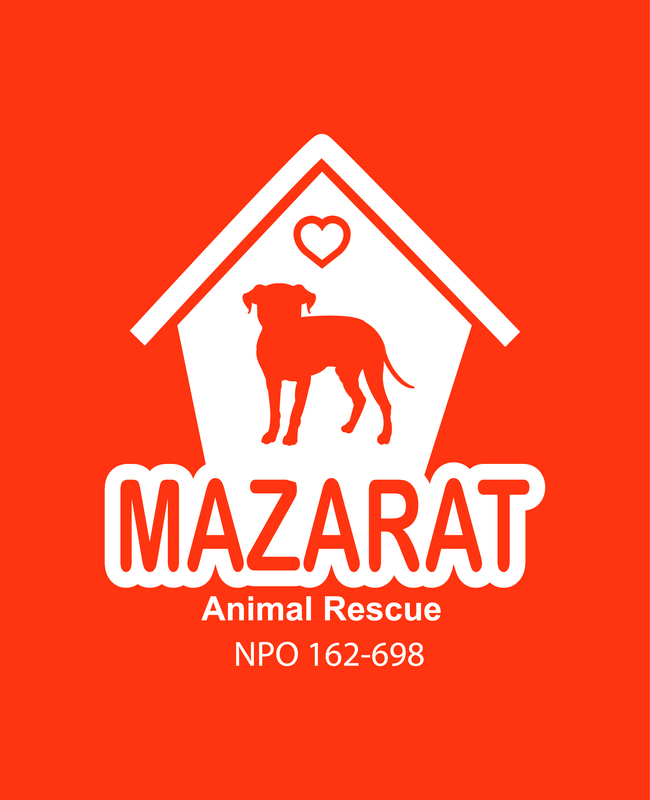 We are proud volunteers and monthly sponsors of a Rescue Kennel at Mazarat Animal Rescue. Join us in our efforts here. Get your free copy of our magazine to either your email inbox or delivered to your postbox.